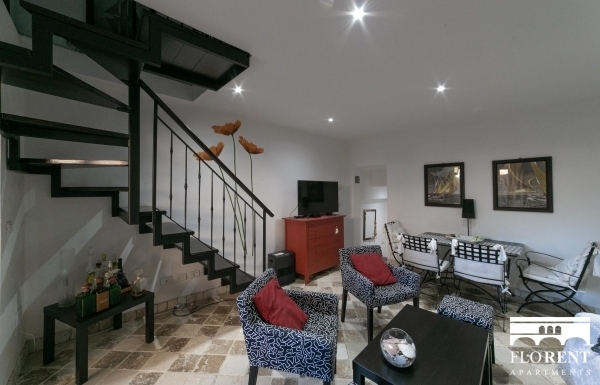 Our house is located in an amazing position overlooking the sea; is the perfect place to spend unforgettable moments with family or friends. 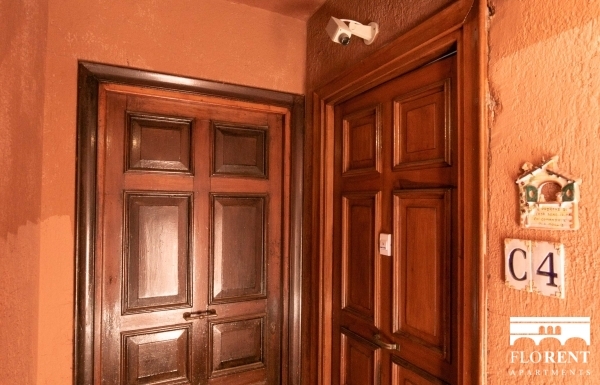 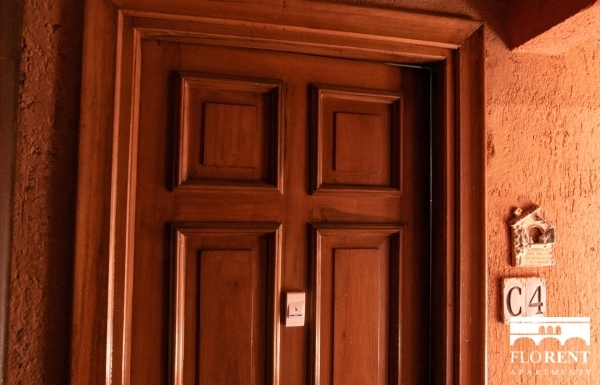 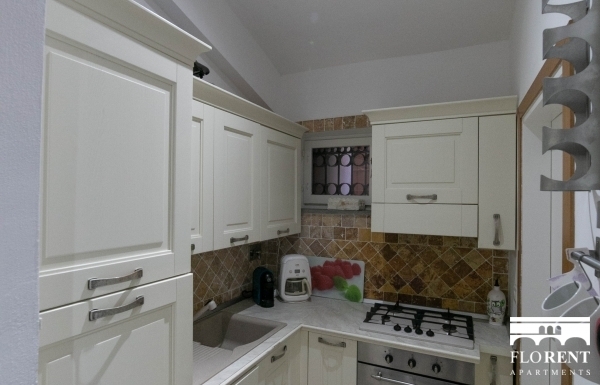 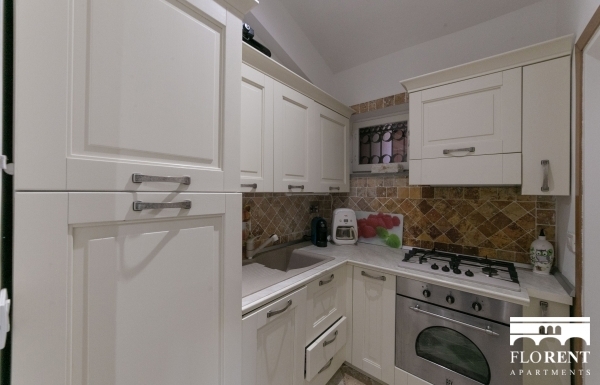 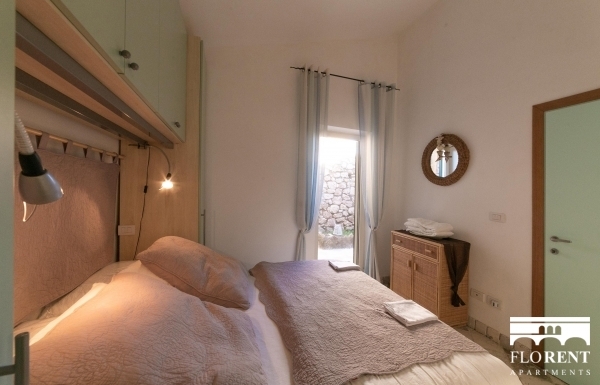 Our accommodation is suitable for couples, families (with children) and groups of friends. 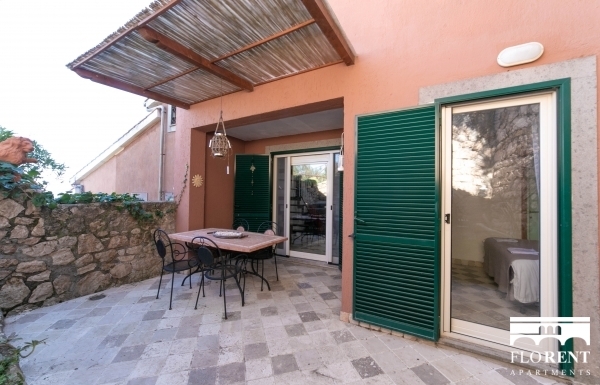 It has a terrace and a garden that develop in two levels, where you can have delicious barbecues and relaxing breakfasts. 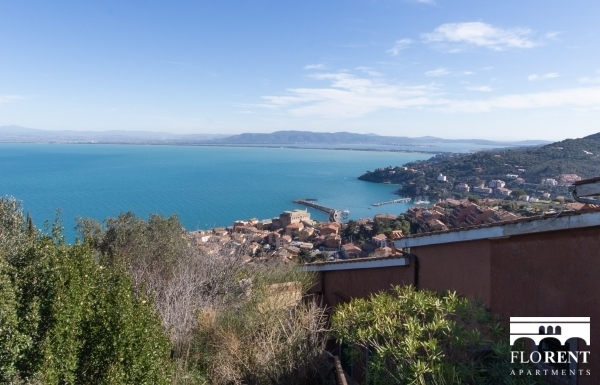 The view over the sea is absolutely breathtaking. 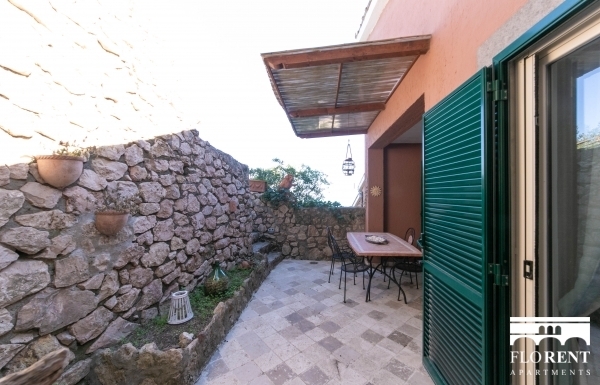 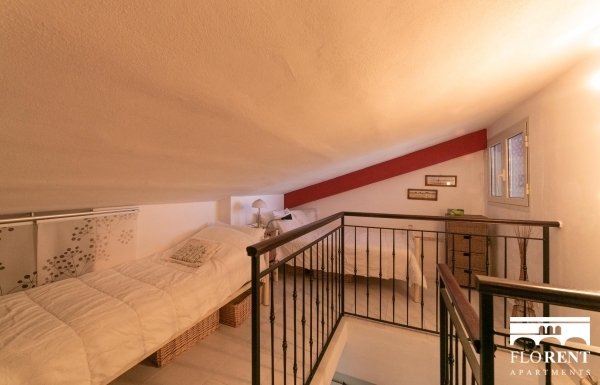 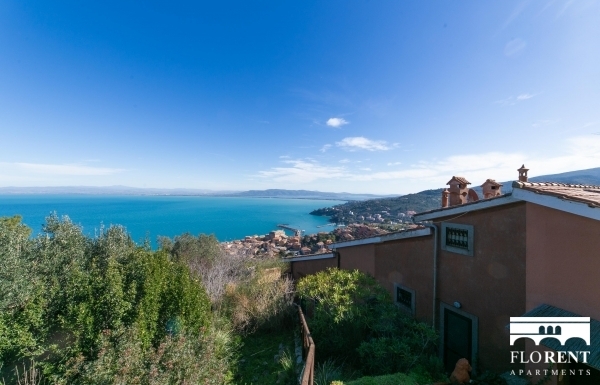 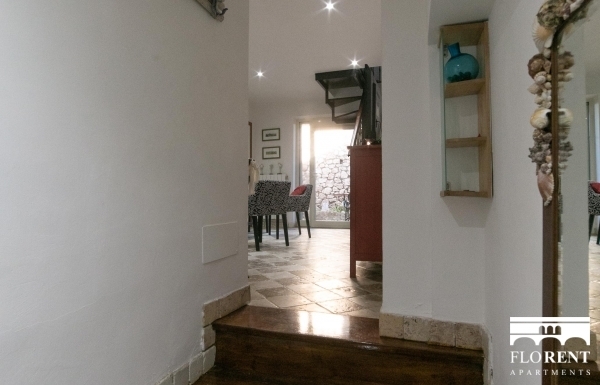 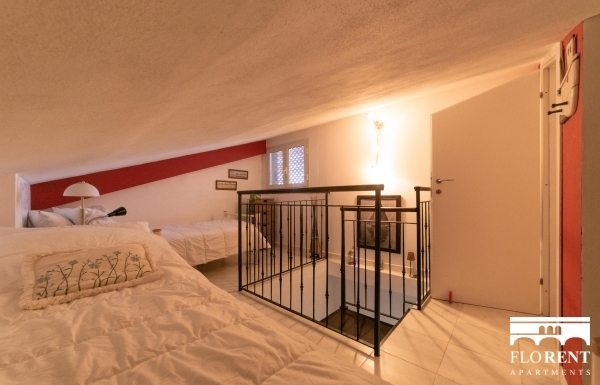 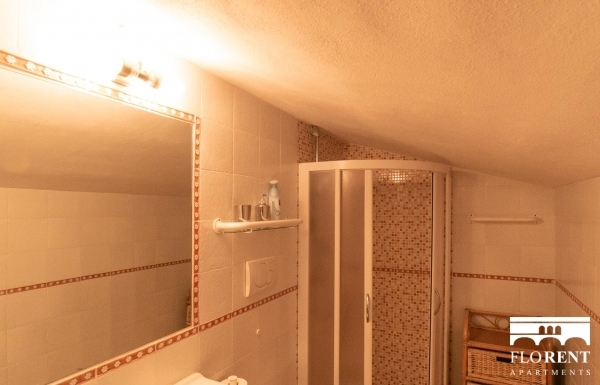 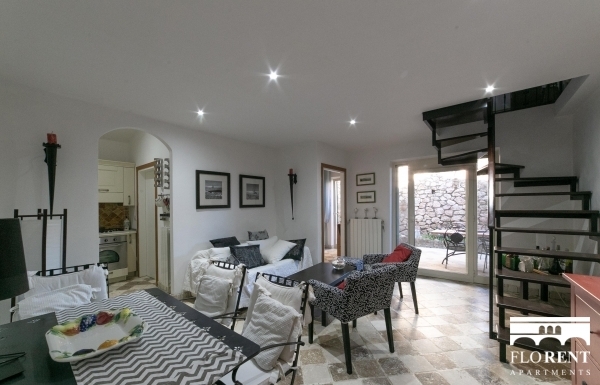 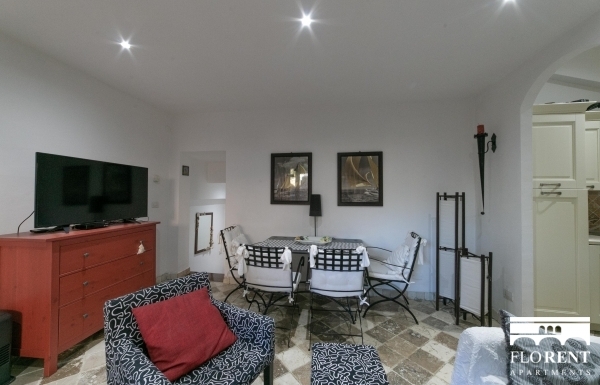 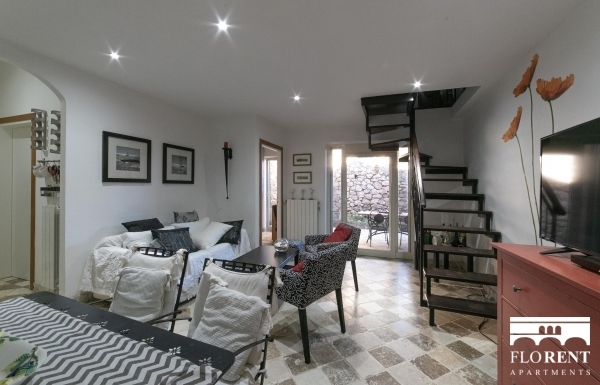 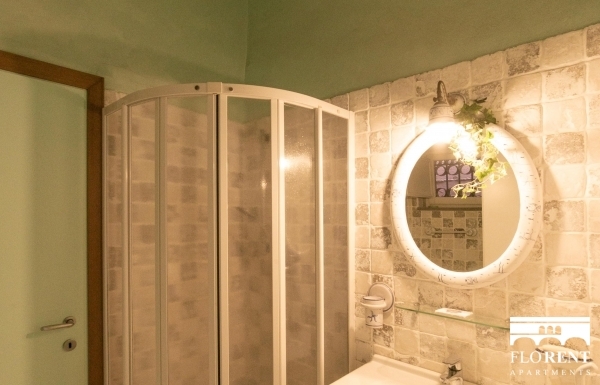 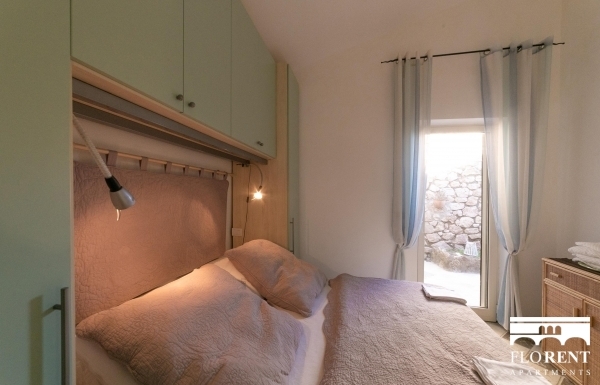 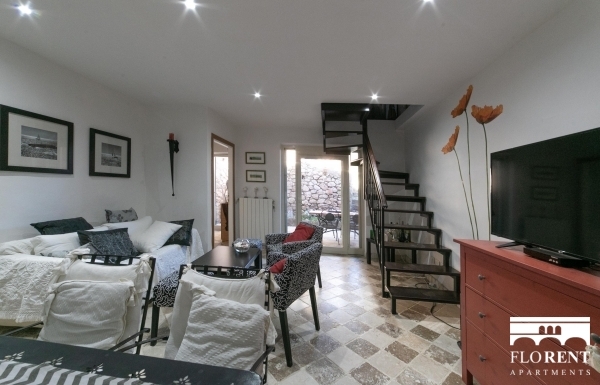 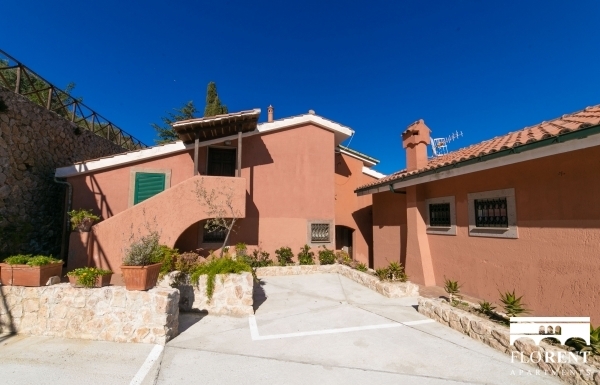 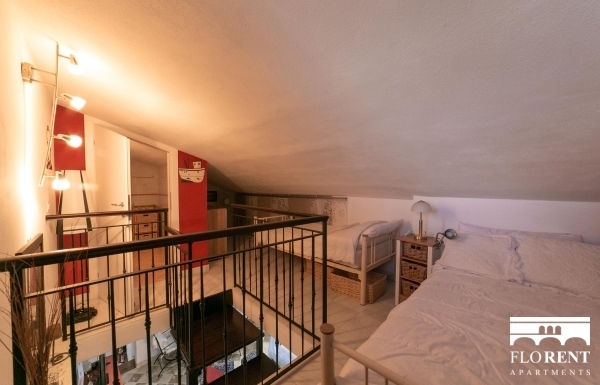 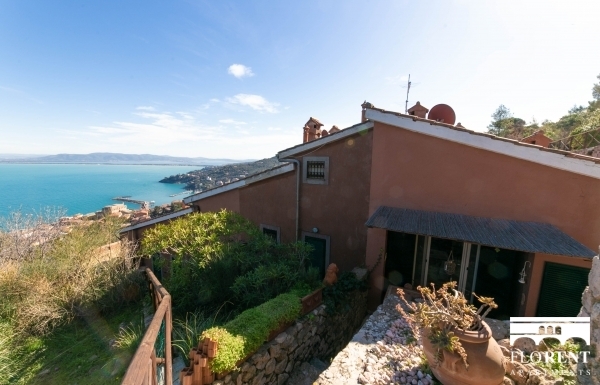 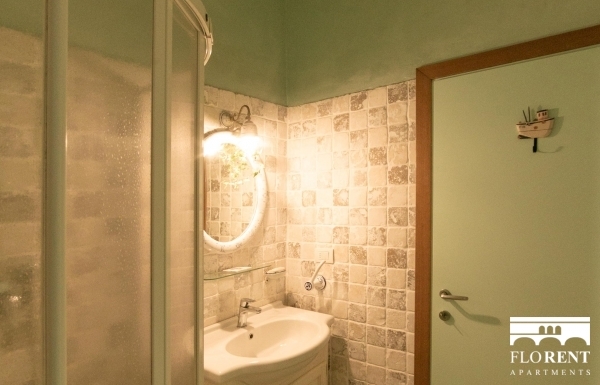 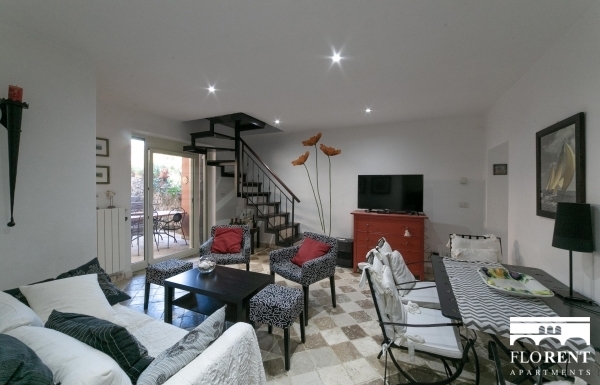 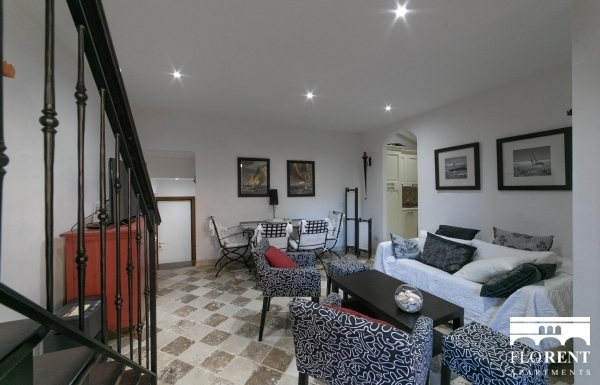 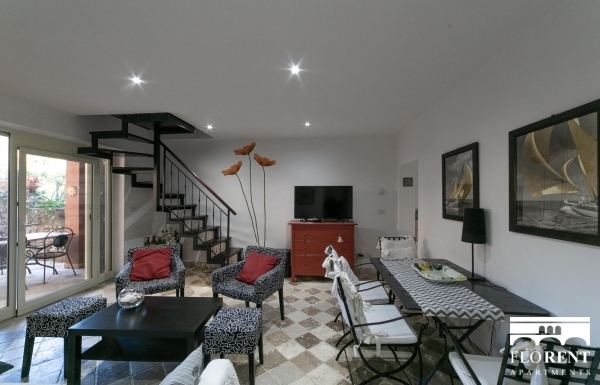 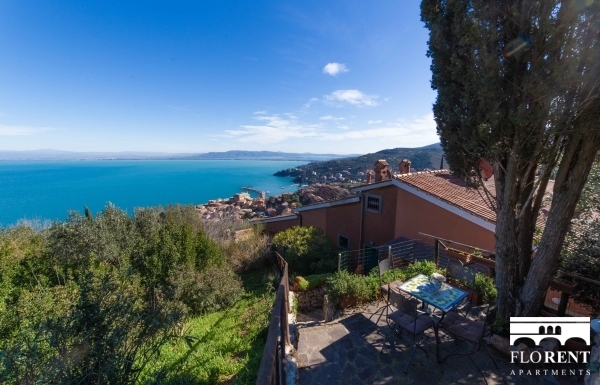 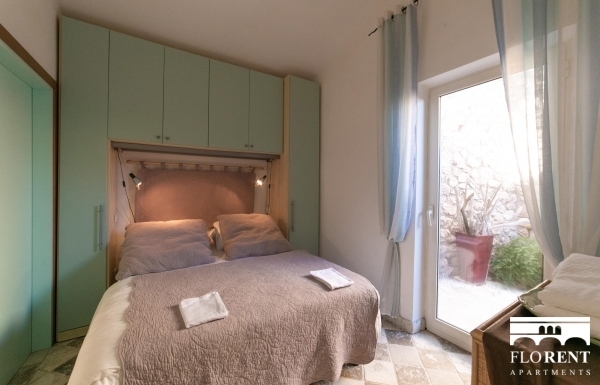 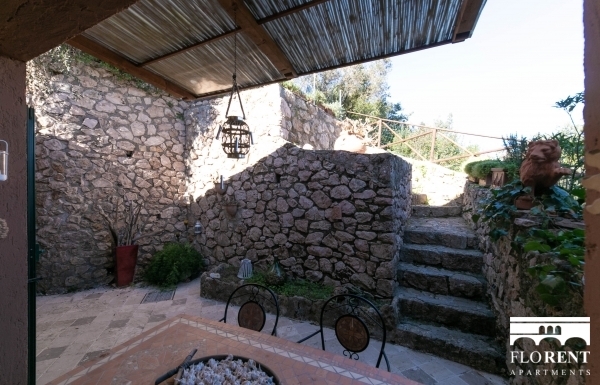 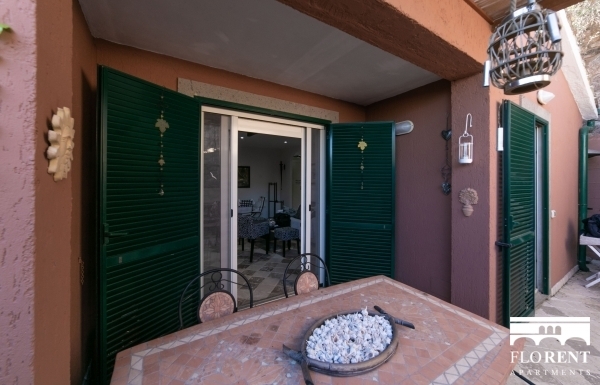 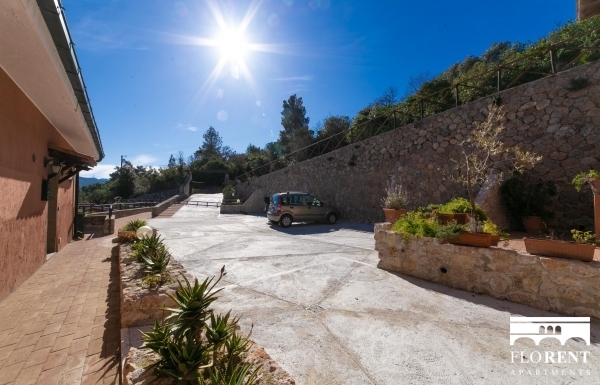 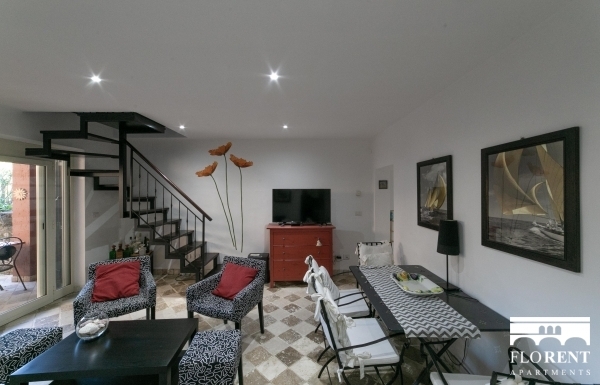 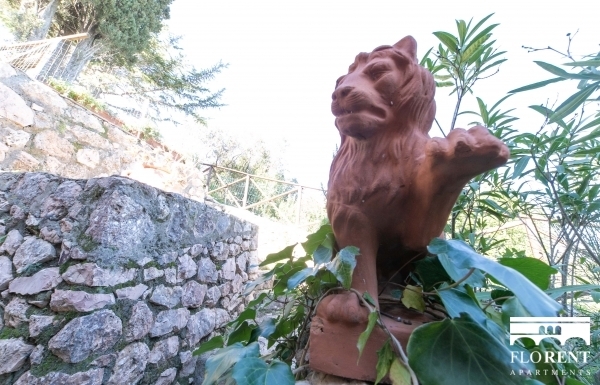 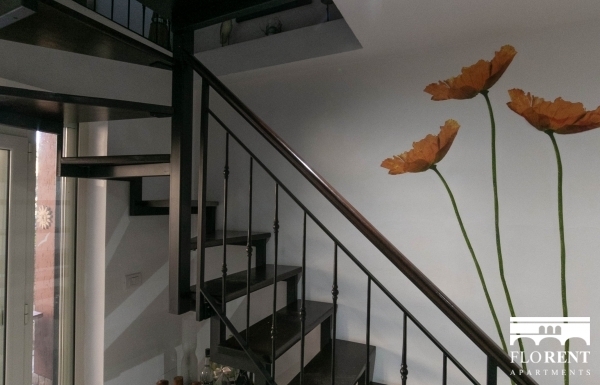 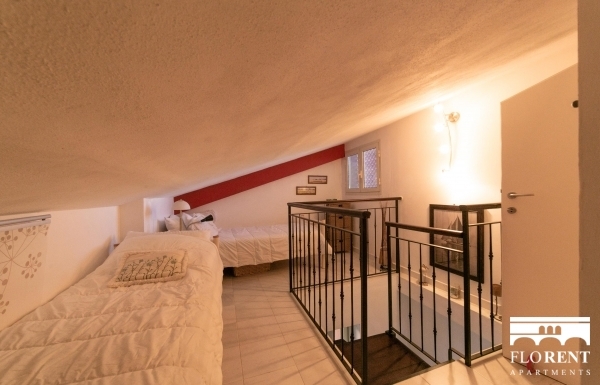 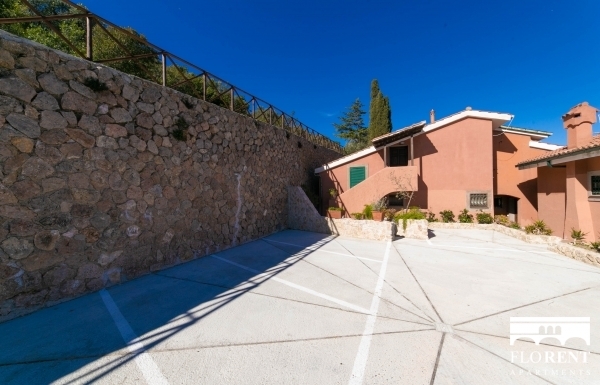 The house is about 5 minutes drive from the town center and it is well connected to all the main spots in Argentario.